Today, our sci-fi roguelike first-person shooter, Genesis Alpha One, has launched for PC, PS4 and Xbox One! Genesis Alpha One is available on the Epic Games, PlayStation and Xbox One stores for £24.99/$29.99/€29.99. A boxed version has also been made available for PS4 and Xbox One by our friends at Sold Out. Please check your local retailer for availability. 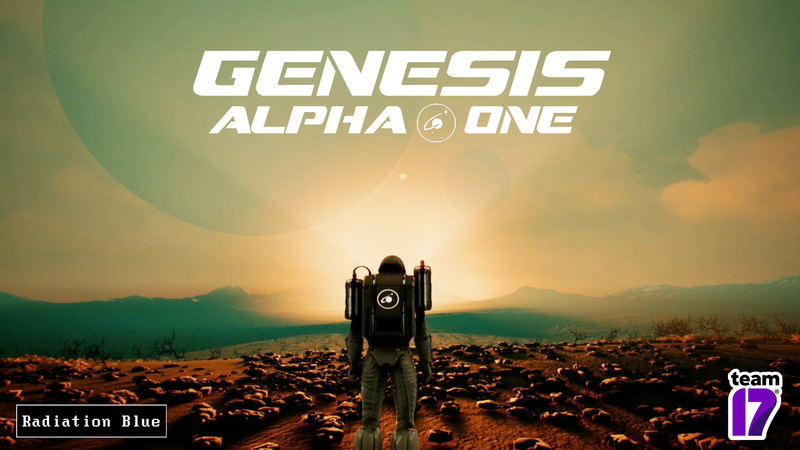 If you want to find out more about Genesis Alpha One, we’ve prepared a handy FAQ and A-Z!